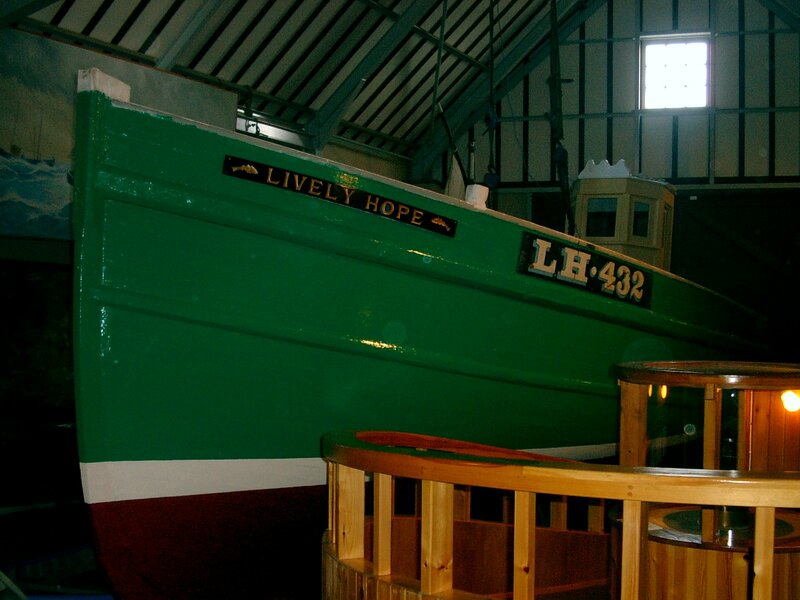 LIVELY HOPE is a ring-net boat built by Weatherhead of Cockenzie in 1936. 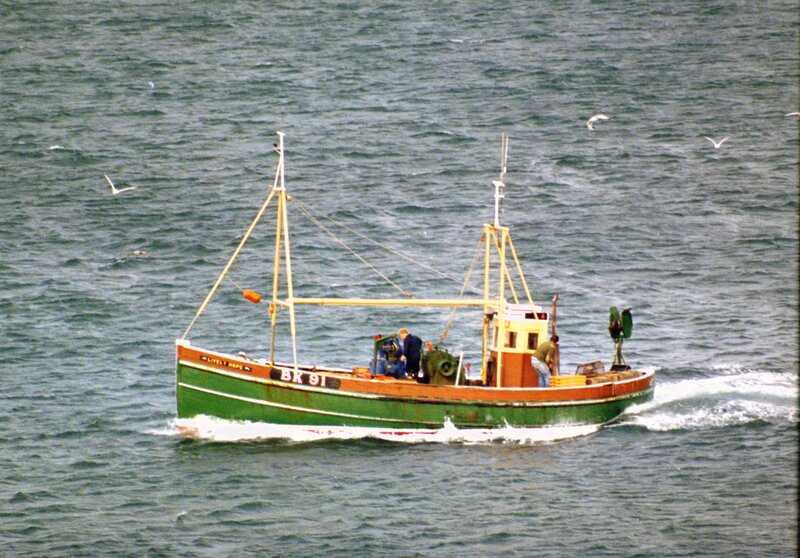 She has a somewhat heavier build than other ring-net boats of the period and, in addition to ring-netting, she was designed to carry out other fishing activities, including pot-hauling. 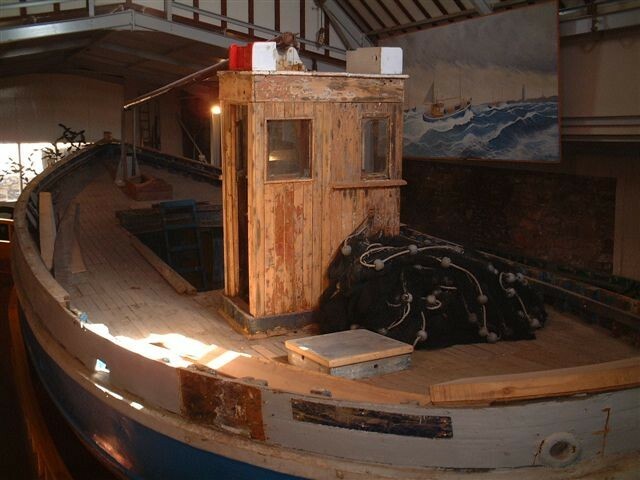 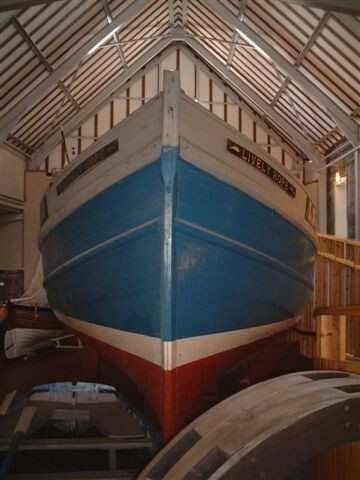 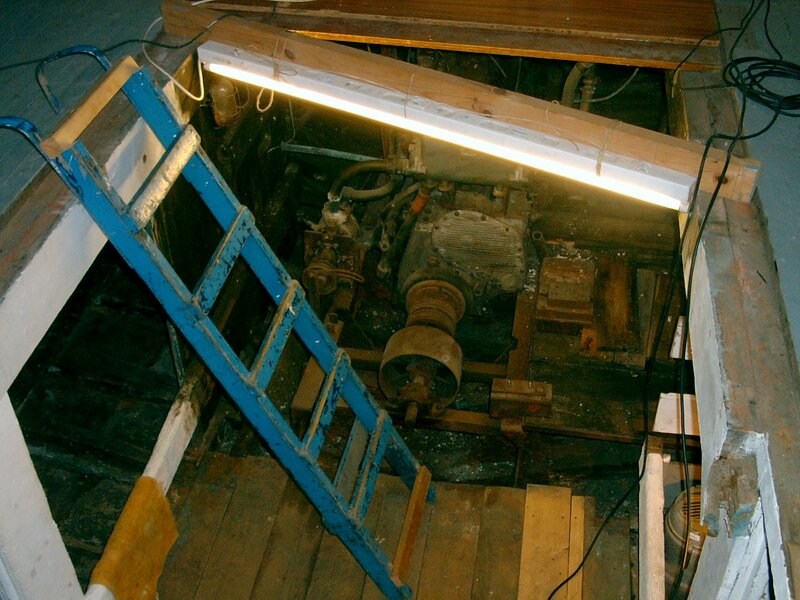 She has never been used for anything but fishing and was acquired by the Scottish Fisheries Museum in 1995 from the EC de-commissioning round of the day. 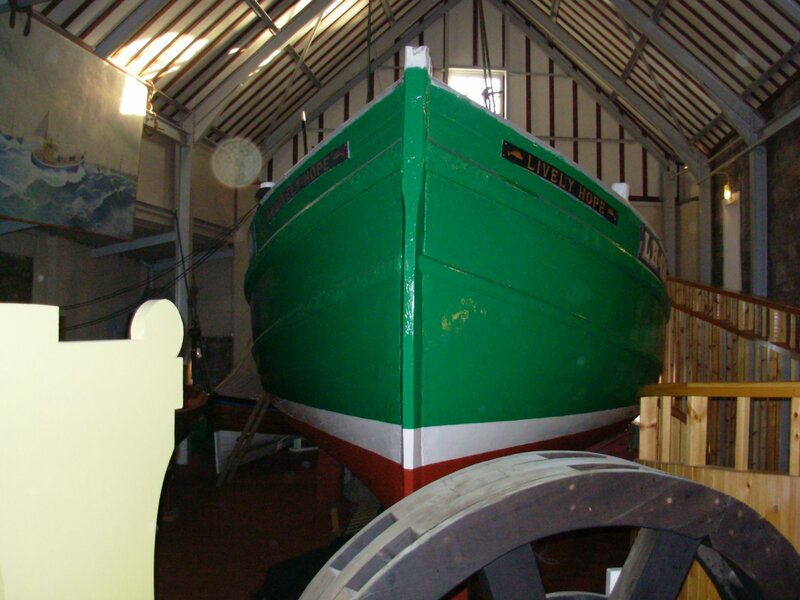 She is displayed indoors at the Museum.